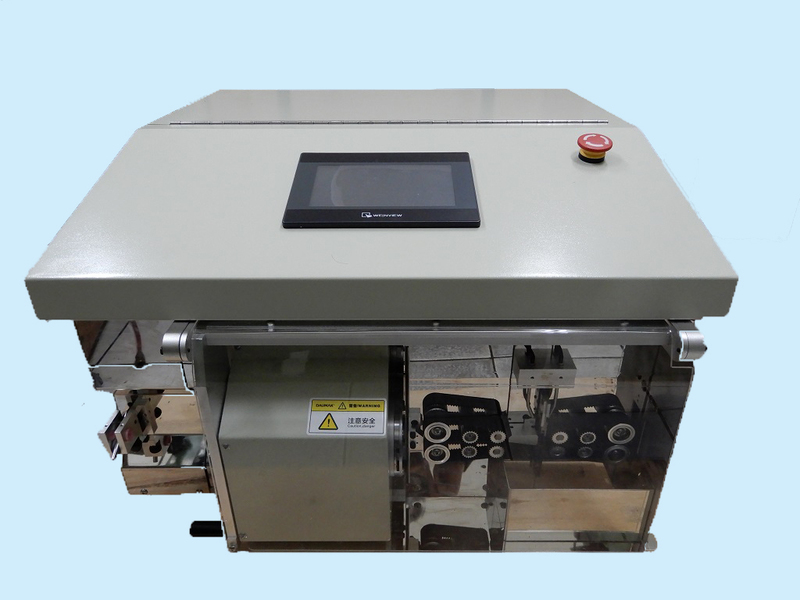 Taiwan coaxial cable cut strip machine sale | SUXI SEIMITSU CO. LTD.
coaxial cable cut strip machine - It can process various sizes and sheath wires, and it can be equipped with a freely-configurable setting controller to display the wire diameter by a digital display. 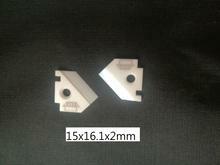 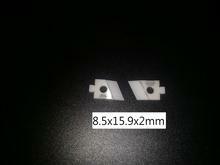 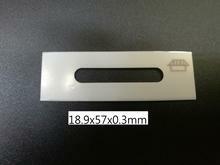 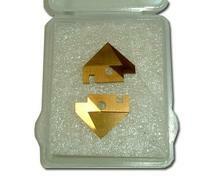 can be completed by wire cutting, multi-layer or multi-stage stripping. 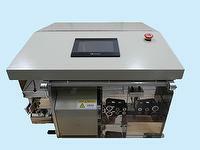 it can store all kinds of process data and operate it easily. 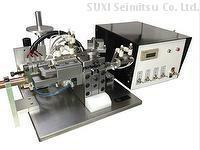 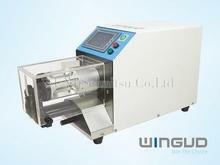 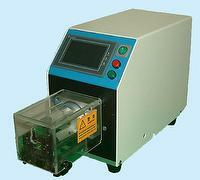 spectrum of Coaxial Cable Cut and Strip Machine ST-9500. 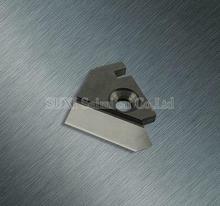 range can be customized on the basis of the specifications detailed by customers.